*Machine translated pages not guaranteed for accuracy. Click Here for our professional translations. Engineering increasingly attends to systems of systems, where the product of the engineer’s intellect exhibits complex interactions with other systems, markets, technologies, the environment, and society. Additionally, the workplace demands that the individual engineer continually develop, mastering new learning and deal with increasing complexities. The thinking skills of our students and young engineers provide the foundation for that growth, while in school and in the workplace. When we explicitly target their thinking skills, we provide them leverage for learning both in class and on the job. “Critical Thinking” can be an educational buzz-phrase which we presume implicit in rigorous programs. Or, substantively expressed, critical thinking becomes a “system opening system,” a lever for both cracking open both new domains and intensifying insight into the web of connections that characterize engineering work. Generalizable critical thinking skills and dispositions should guide professional reasoning through complex engineering questions and issues, whether technological, commercial, environmental, ethical, or social. Yet our students do not naturally think using the tools of critical thinking; they do not intuit the important questions they should be asking of themselves, teachers, colleagues, customers, or vendors, to either guide their understanding or refine their thinking. It is therefore essential that we foster, through engineering instruction, the skills, abilities and traits of the disciplined mind. For Engineering instruction, we recommend the following materials, most of which focus on the foundations of critical thinking, which will need to be contextualized for engineering education. 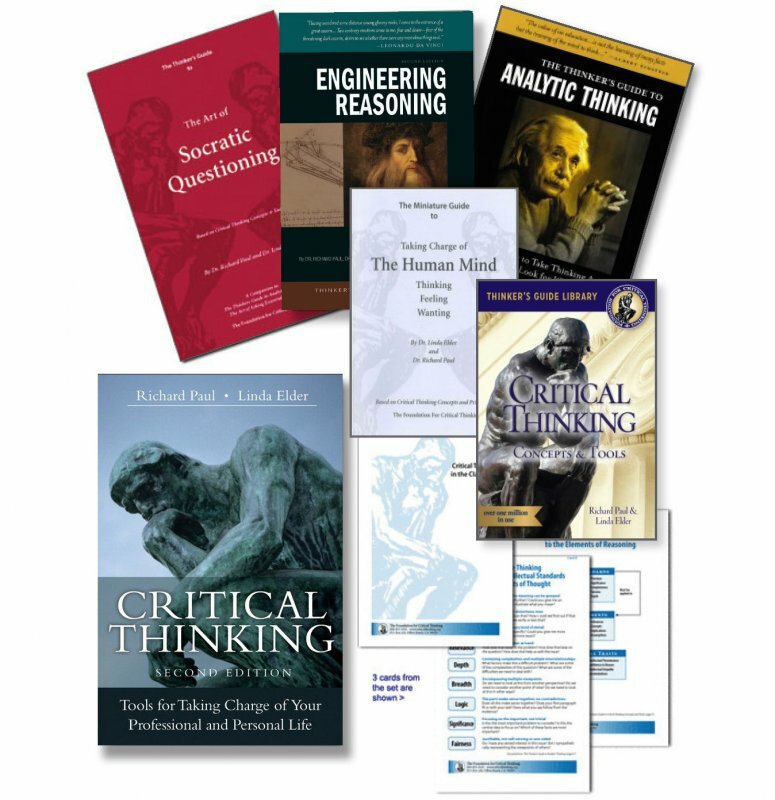 This bundle includes the Thinker’s Guide to Engineering Reasoning. 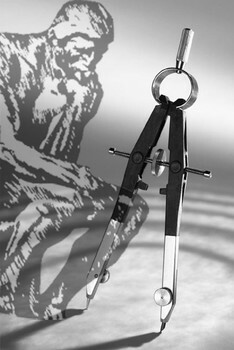 04BUND Engineering Instruction Bundle $109.95 Qty. The following pages on our website contain articles which, though not exclusively on the topic of science instruction, are none the less valuable and applicable to any educational environment and are therefore recommended reading for any science educator. 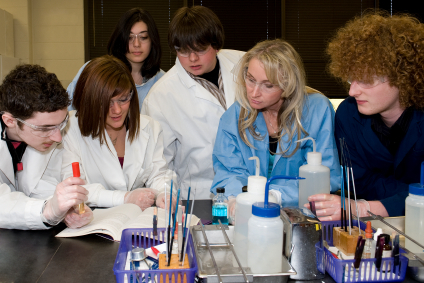 For Science instruction, we recommend the following materials, most of which focus on the foundations of critical thinking, and which will need to be contextualized for science education. 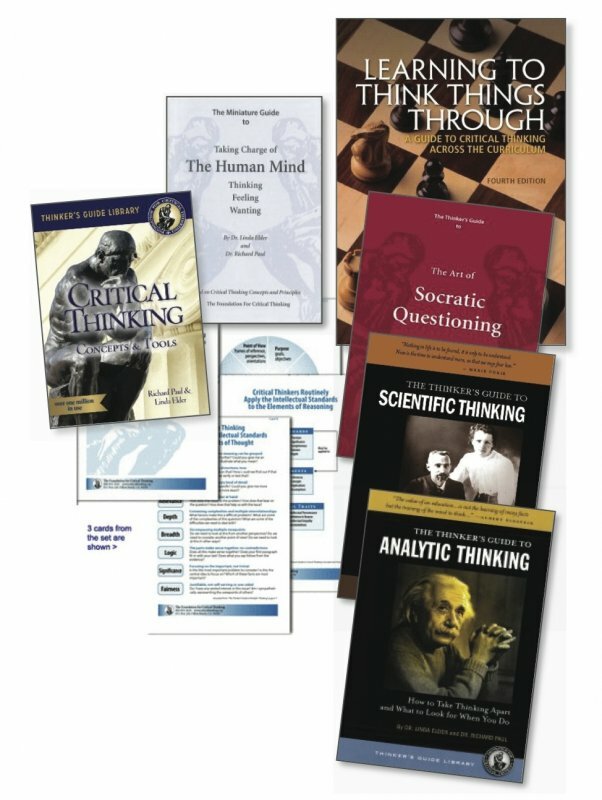 This bundle includes the Thinker’s Guide to Scientific Thinking. 05BUND Science Instruction Bundle $124.95 Qty.